!! Doner Sponsored Training for Govt Officials !!. Namami Barak Program at Silchar. Cyber Security Awareness Program at Govt Schools. 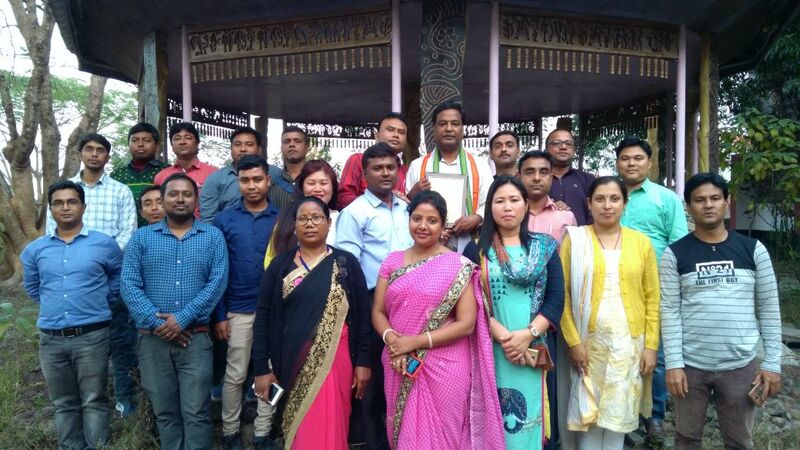 Swachh Bharat Campaign in NIELIT Silchar EC. --DIGIDHAN CAMP ON 12TH MAY 2017--. 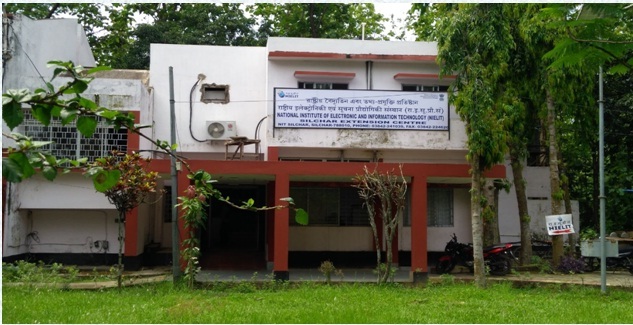 The NIELIT Guwahati Silchar Extension Centre is located at present in a rented space at Old Guest House, NIT Silchar – 788010. Doner Sponsored Training for Govt Officials commences from 22nd January 2018.